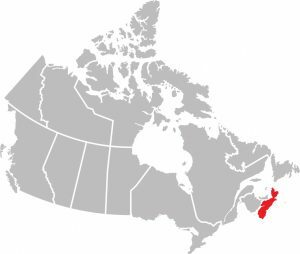 Nova Scotia (New Scotland) is located near the west side of New Brunswick and close to the Atlantic Ocean with a land area of 55,284 km2, and its capital city is Halifax. This province is also known as the second smallest province in Canada with the overall population of 923,598. The economy of NovaScotia is mostly focused on agriculture, manufacturing, mining, and electric energy, etc. Even though the economy in this province is pretty normal, the government and people of Nova Scotia are endeavoring to boost their economy and create a better place for living. 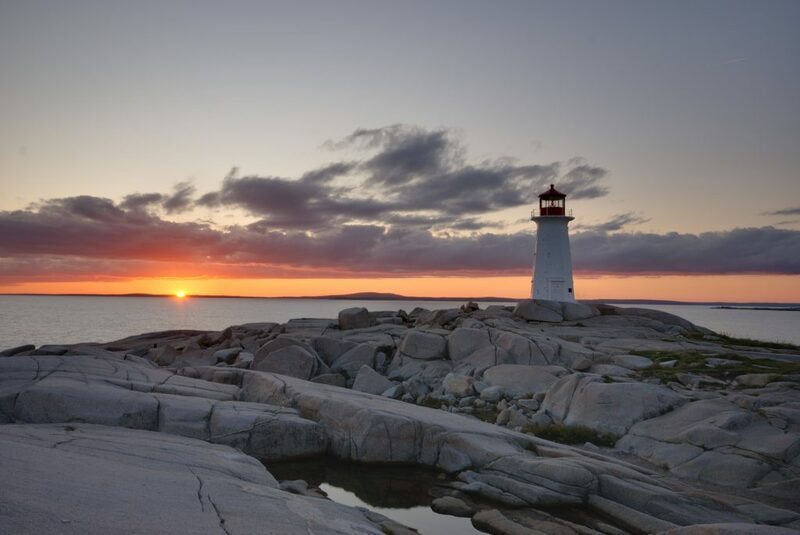 Tourism is one of those economic areas Nova Scotia is working on. There are many stunning places in this province that attract thousands of people annually. such as Cape Breton Highlands National Park, Bay of Fundy, Peggys Cove, and Digby. Those places are designed for those visitors to go to visit them. The weather in NovaScotia is almost the same as some other provinces in Canada, even though it is close to the Ocean. For instance, usually in the summer, the highest temperature reaches 25 degrees, but in the winter, the lowest temperature is -1 degree.